The government said taxing ridesharing services will level the playing field between them and taxi companies. 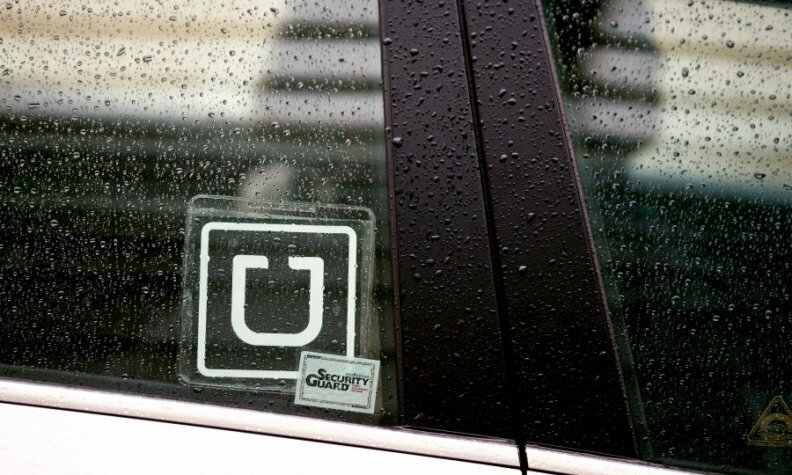 Uber says forcing it to collect the goods and services tax (GST) on every ride it provides in Canada will push more people to buy cars, the ridesharing service told Business News Network. Under current law, some drivers for rideshare operators make use of a so-called small-supplier provision that exempts the first CDN $30,000 of sales from the GST. An amendment tabled Wednesday in the 2017 federal budget would end that exemption. The change to Canada's Excise Tax Act would redefine ridesharing businesses as taxi companies. The government said the move will level the playing field between taxi companies and ridesharing services. “Instead, this tax makes it harder for ridesharing to be price competitive with personal car ownership — it is deterring innovation and the possibilities that come with more shared rides that can make cities less congested and polluted,” Uber said in its statement to BNN.